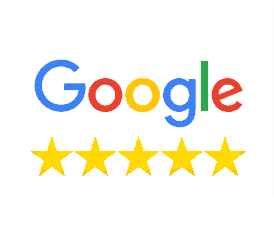 If you would like to help get the word out on our services we ask that you leave us a review explaining your experience with us. You can do this 1 of 3 different ways: Google, Facebook and The Better Business Bureau. Feel free to leave a review on 1 or all of the sites below! Thank you in advance for your amazing testimonial for Janney Roofing. Star ratings encourage more people to rate a business, making it eligible to appear in the news feed. This helps readers discover new businesses, while businesses create greater brand awareness.